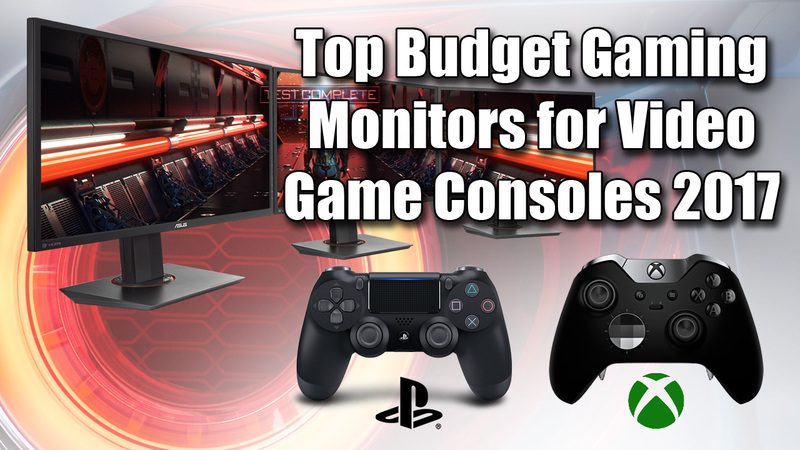 This list will present the best eSports Gaming Monitors for the budget conscious Video Game Console gamer. I will omit 4K, and most 75hz & 144hz monitors as eSports is mainly concerned with frame rates and response time on 24-inch TN panels. It’s a struggle to find the best hardware for your budget, that’s why I have made it simple by doing the research for you via forums, customer reviews, and expert reviews. #1 BenQ ZOWIE RL2460 24" 1920x1080 1ms 60hz 2 HDMI inputs, 1 HDMI output, DVI, VGA, 3.5mm Headphone Jack, 3.5 Line-In Jack. Note: Refresh Rates above 60hz (i.e. 75hz & 144hz) are more suited for PC gaming, but can also handle consoles at native 60hz. If you’ve ever wondered why your combos weren’t coming out properly, or you keep getting owned in first person shooters, one of the reasons could be your monitor. Notice I didn’t say “TV” because TV’s aren’t for eSports! Casual gamers wouldn’t care to know this as they don’t play at a high level so TV’s are enough for them. However, if you intend to be a pro or high-level gamer, you already know how important it is to have every advantage you can get. eSports games are where frames-per-second matter, like in Call Of Duty or Street Fighter, having lightening-fast reaction times and frame rates determines the winner. Because eSports demands the very best in response times, I didn’t bother to include monitors with a response time that’s longer than 1ms. Consoles are capped at 60hz (i.e. 60 frames per second) so monitors that exceed “60hz refresh rate” are not necessary but also do not negatively impact your gameplay. There’s a lot to consider, but I’m going to narrow the search greatly to the following monitors below for the best bang for the buck. 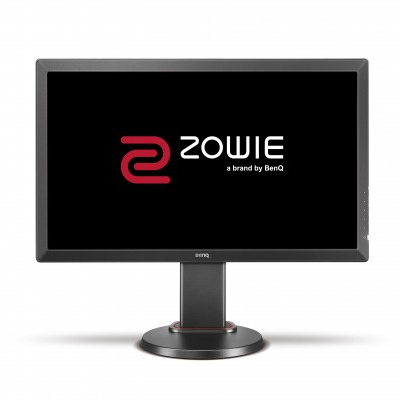 Not the most exciting monitor to look at, but the Zowie RL2460 by BenQ is the number one option for console gamers and console-based video game tournaments. It can swivel, pan and tilt. The display itself has a 60hz refresh rate, which means you’ll get pretty smooth gameplay. And a 1ms response time, that means your reaction time can’t be blamed on your display anymore. 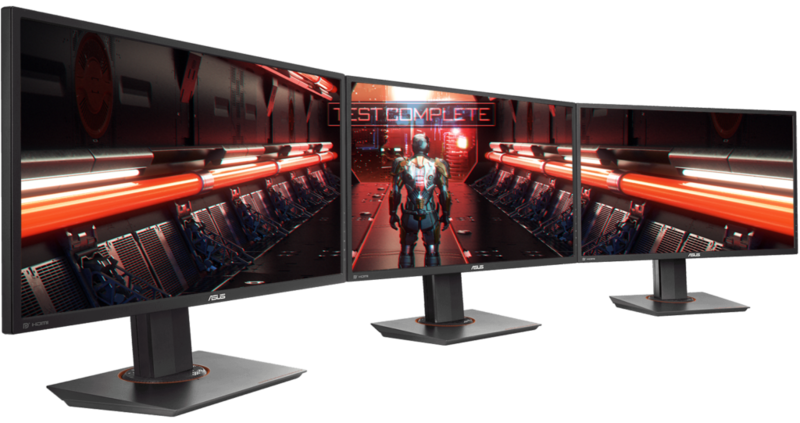 This monitor ticks off every requirement and then some for eSports, you won’t find a more capable eSports monitor for console gaming. Who should buy: Gamers who understand that pro-level performance requires the best hardware.